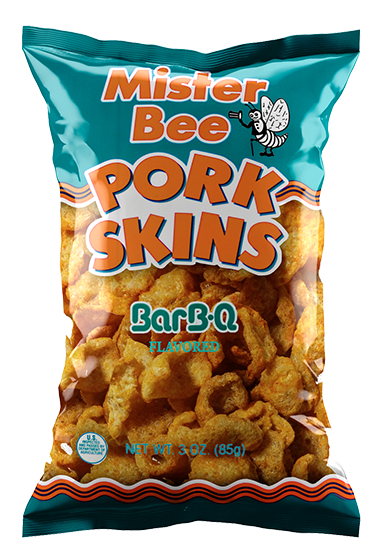 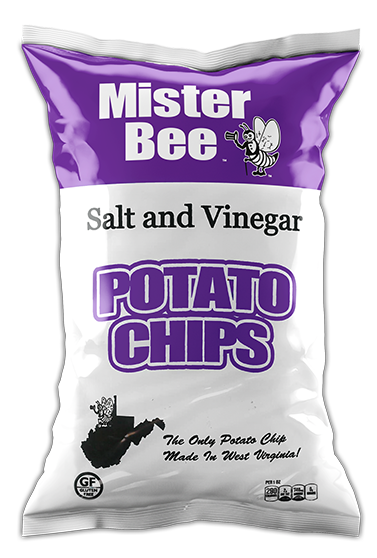 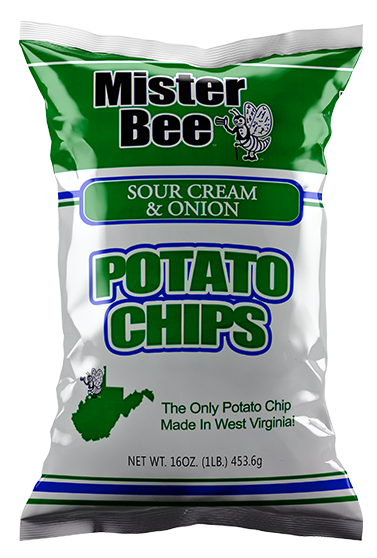 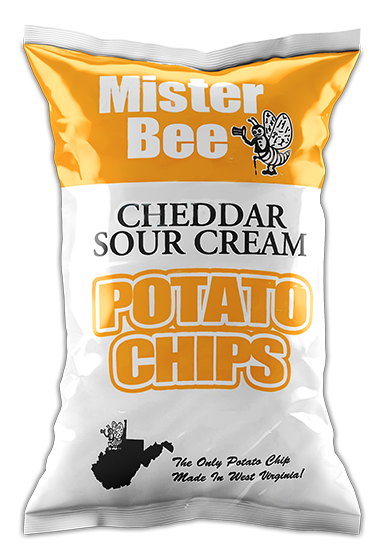 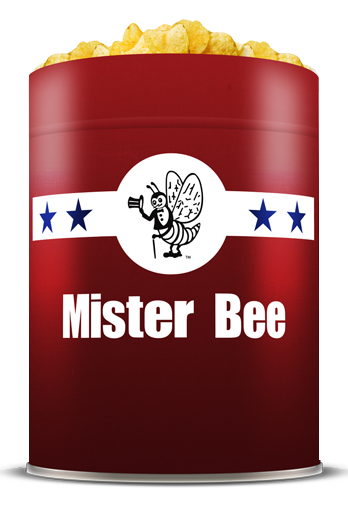 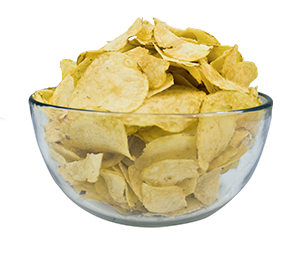 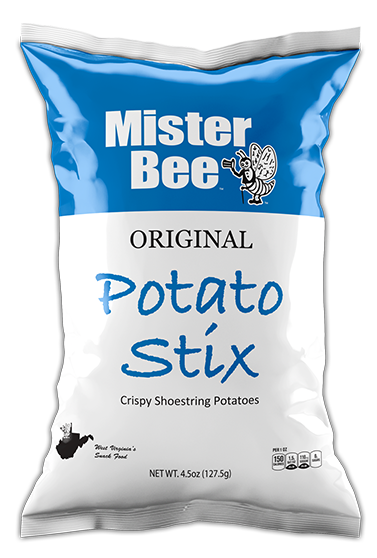 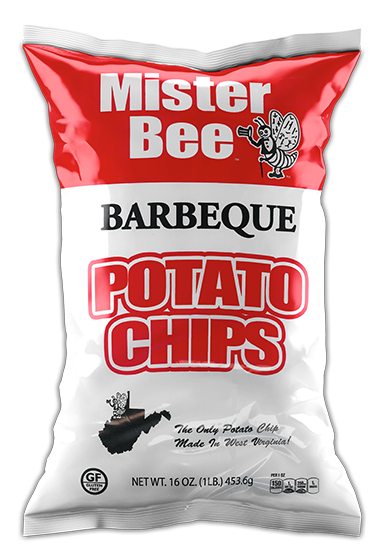 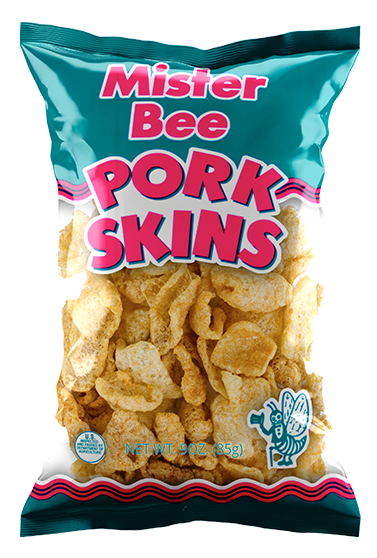 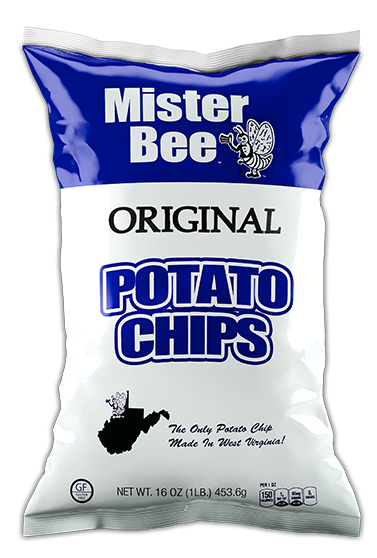 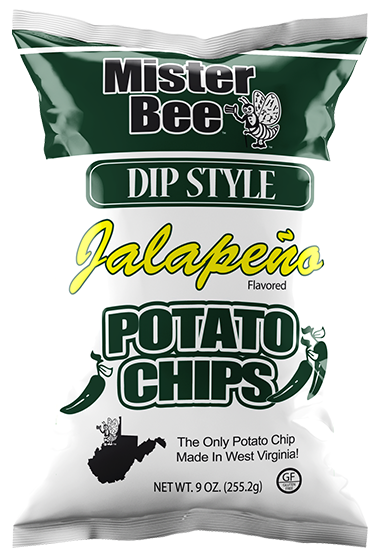 Mister Bee – The Only Potato Chip Made in West Virginia! The Only Potato Chip Made in West Virginia! 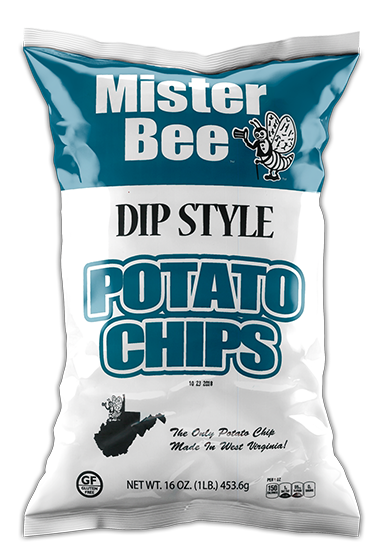 Best-Tasting Chips on the Market!.